The most famous duck family in the world? 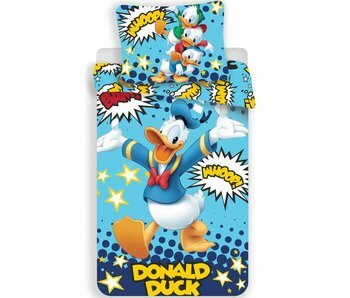 That must surely be that of Donald Duck are! Together with his nephews Huey, Dewey, and Louie and his other family members experienced all kinds of exciting and funny adventures.